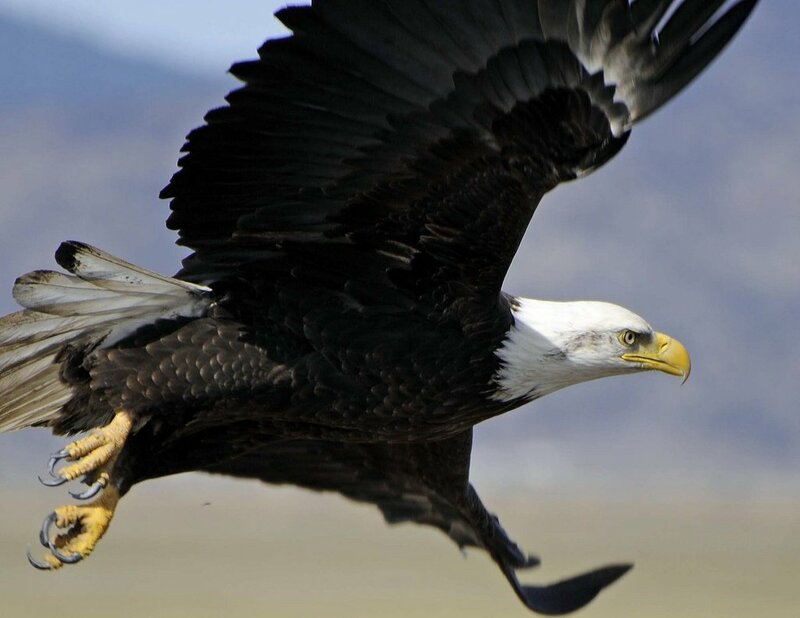 In Plymouth, Massachusetts conservation professionals are supporting a group of conservation-minded high school students from Elgin, Illinois. The students’ ambitious project to educate other kids about the importance of supporting a diversity of plants and animals culminates this week in a nationwide webinar: the National Biodiversity Teachin. Along with prominent authors, scientists, and activists, two young Plymouth notables will be presenting their work and perspectives via webinar. The first is shorebird enthusiast, photographer and conservationist, Ian Davies. At the age of twelve, Ian began his forays into the world of birds at Plymouth’s Manomet Center for Conservation Sciences as a volunteer. A few years later he interned for the Goldenrod Foundation, monitoring shorebirds on Plymouth Long Beach, a designated Important Bird Area. 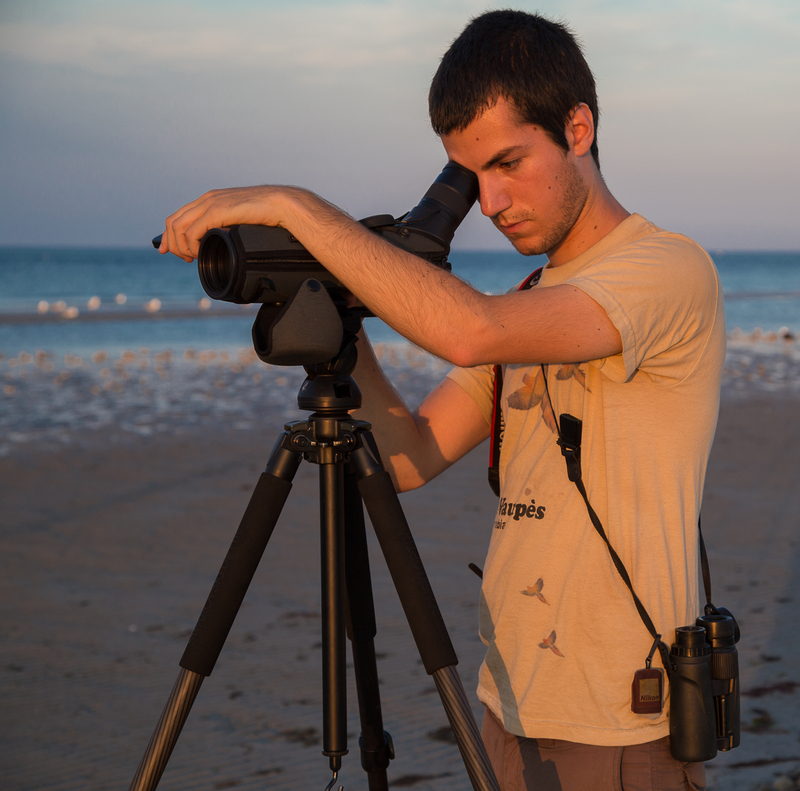 The past three summers Ian studied shorebirds in the Arctic National Wildlife Refuge for Manomet’s Shorebird Recovery Project. 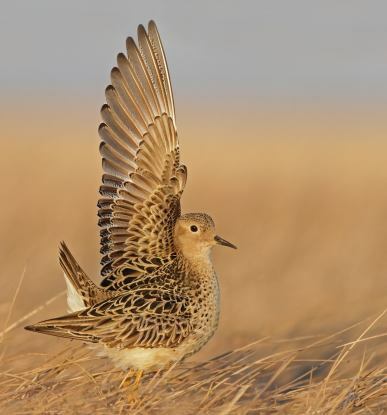 Ian’s webinar is entitled: A Journey with Shorebirds: From coastal Massachusetts to the Arctic National Wildlife Refuge. 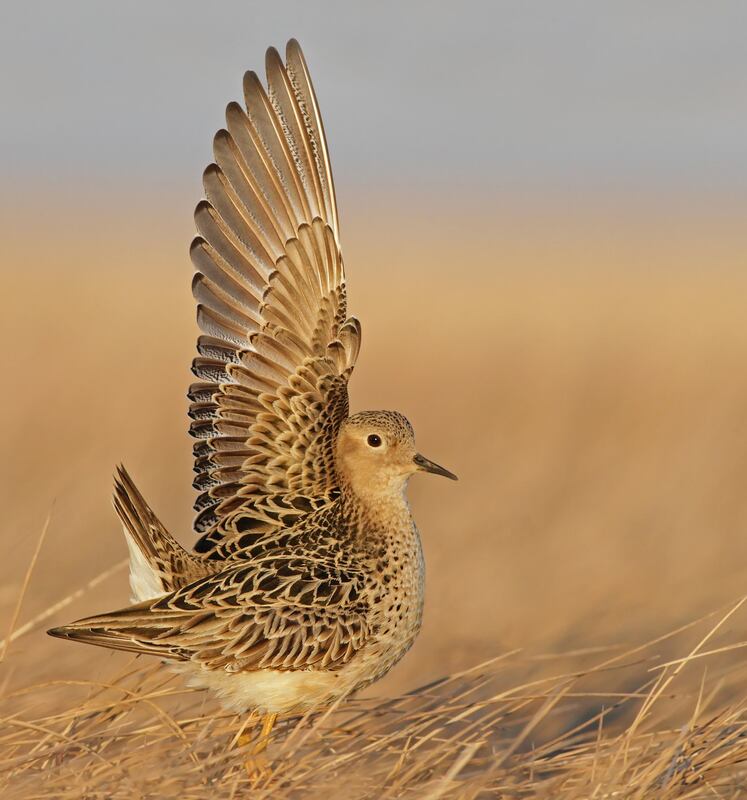 In his presentation, Ian will offer stunning views into the lives of breeding shorebirds, as well as discuss his work and that of others to conserve these amazing and diverse birds in the Arctic, in Plymouth, and across the hemisphere. To register for his webinar on Wednesday, September 24 from 1 p.m. to 2 p.m. Eastern time, click here. For more information click here. The second Plymouth presenter is Lindsay Hirt, a conservation advocate specializing in risk management for whales and dolphins. She is pursuing a career in marine wildlife conservation, examining local and global issues regarding wildlife management and human-animal interactions. Lindsay was a presenter in Goldenrod’s speaker series: Making Waves in Coastal Conservation (to view video, click here), helps train volunteers and is a sought-after volunteer herself for conservation and nature education programs. She will do two webinars: Marine Mammal Strandings (on 9/23 from 10 a.m. to 11 a.m. Eastern time) and Right Whales and Vessel Strikes (on 9/23 from 2 p.m. to 3 p.m. Eastern time). For descriptions of her webinars and to register, click here. 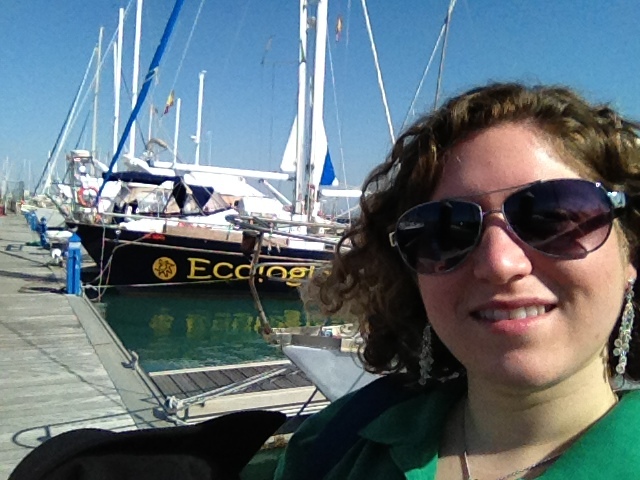 Lindsay Hirt preparing for a marine research voyage. We are proud of the hard-working students from Elgin, Illinois and proud of Plymouth’s contribution to a notable and critical effort: educating students about conservation efforts and the need for and beauty of the diverse plants and animals of our hometown and home planet. Click below to hear a message from Elgin High School students about the National Biodiversity Teachin.